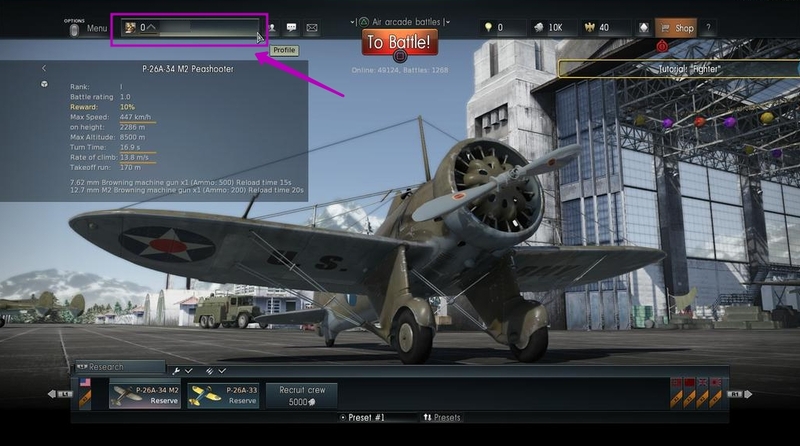 If you are a new player with an automatically created War Thunder account, you would possibly want to link your PS4 account to a real e-mail address of your own. This will help you to log into the game forum and play the game on your PC/Mac/Linux using your PS4 game account. 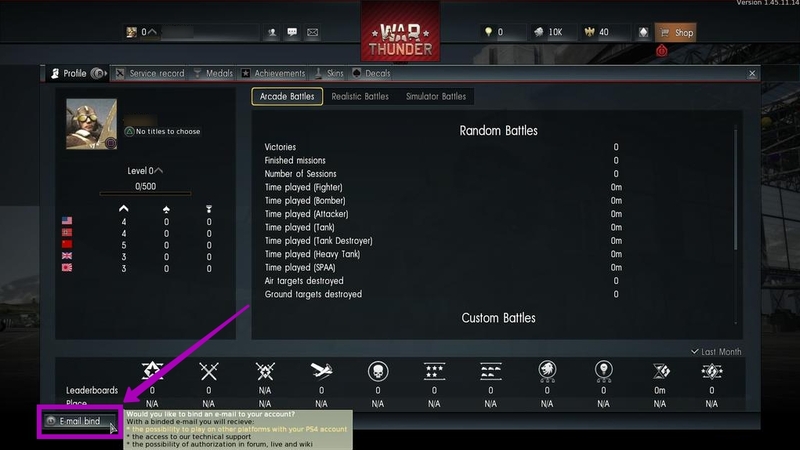 Please note that such binding does not allow users to make purchases for War Thunder in our web store at https://store.gaijin.net/. All purchases should still be done through PlayStation Store and are applied to account only with login to your account from PS4 console. Also, users who created their accounts on the PS4 platform, do not get a possibility to change their ingame nicknames after linking PS4 game accounts to e-mail addresses. IMPORTANT! 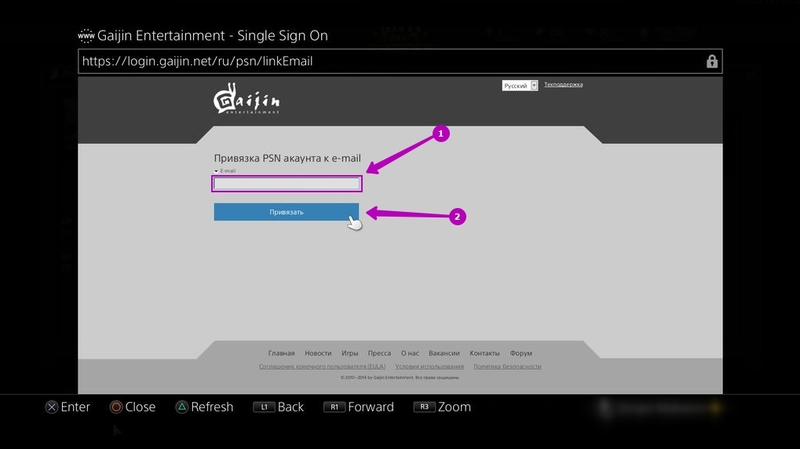 You cannot link your PS4 account with email address which was used to create a PC account.